In 2016, Bristol Motor Speedway (BMS) & Dragway waved the green flag on its “Biggest Year Ever” resulting in 2016 Track of the Year award. The Speedway has finally crossed the finish line with a true team victory. Today, BMS was named as Speedway Motorsports Inc.’s (SMI) “Track of the Year” and Executive Vice President and General Manager, Jerry Caldwell of BMS was honored as “Promoter of the Year.” This is the first time that a SMI facility has swept the top awards. Bristol Motor Speedway was chosen as “Track of the Year” from among the eight SMI facilities. The award is presented annually for best overall performance in numerous aspects including fan friendliness, attendance, financial performance, sponsor relations and creativity. Caldwell, who has led the track since 2011, was named SMI’s “Promoter of the Year” for the second consecutive season. The award, presented by SMI President and CEO Marcus Smith, is given to the general manager who best displayed the creativity, innovation, leadership, planning and execution that are fundamental to the company’s success. Caldwell is only the second honoree to have won the award multiple times since it began in 2012. 2016 was a milestone year for the multi-use facility in Northeast Tennessee. The season kicked off with the introduction of Colossus TV – an engineering marvel that became the world’s largest, outdoor, center hung, 4-side video display. From there, Bristol Motor Speedway & Dragway hosted an array of action-packed racing events including two NASCAR race weekends, an NHRA drag race weekend, a fan favorite monster truck show and the largest Super Chevy Show in the country. The game changers for this year were the additions of two college football games, which both set attendance records, and the Honda Ridgeline Presents Bristol’s Tailgate Party concert which celebrated Kenny Chesney’s homecoming to his native east Tennessee. The Pilot Flying J Battle at Bristol, a primetime national matchup held on Sept. 10 between the Tennessee Volunteers and Virginia Tech Hokies, smashed the NCAA attendance record with a crowd of 156,990. 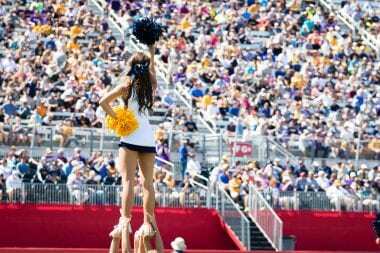 The Food City Bucs at Bristol was held the following weekend, hosting regional player East Tennessee State in its return to Southern Conference football. 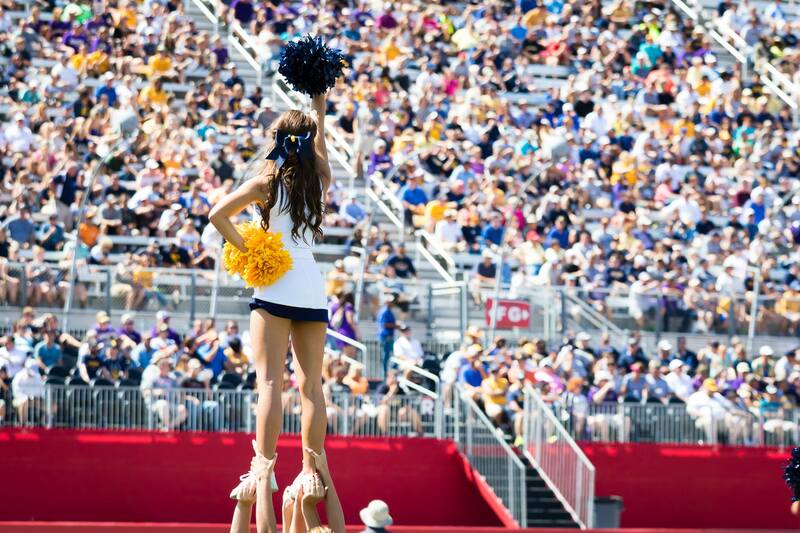 The game, which ETSU won over Western Carolina, broke the single game ETSU record. The Bristol branch of Speedway Children’s Charities also played a major role in the year’s success, raising a record-breaking $1,002,380 through events such as The Pinnacle Speedway in Lights. The 2016 season was a smashing success but BMS is not about to rest on its laurels. The Speedway will continue to build on the positive momentum generated from this season. Bruton Smith Award- Bill Brooks, Speedway Motorsports, Inc.